UMX Make Wood Cigar Box Purses Handle: Make Wood Cigar Purses Star Fruit Beads Purse Handle: Make Wood Box Purses Handles. We make wood cigar box purses handle for cigar purses manufacturers. Buy your make wood cigar box purses handle from cigar purse, wood box purses handles wholesale store online. 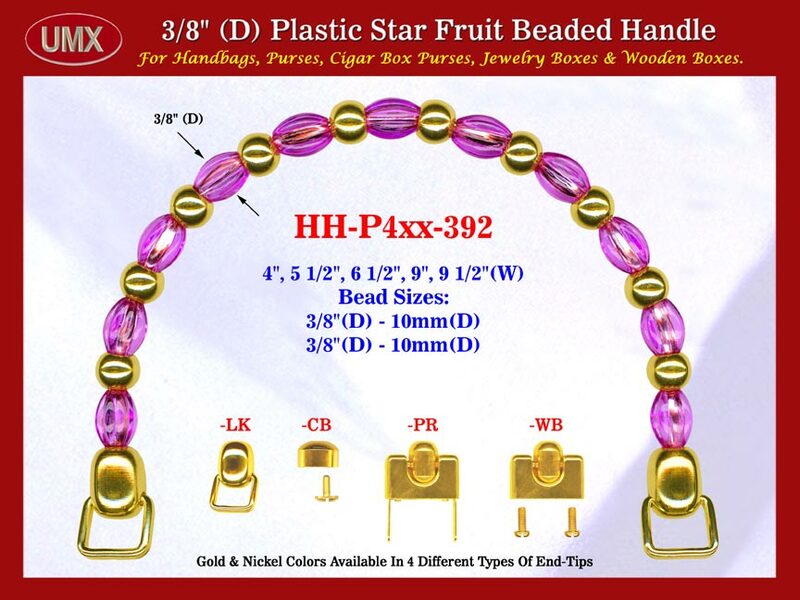 Make Wood Cigar Box Purses Handle: Make Wood Cigar Purses Star Fruit Beads Purses Handle: Make Wood Box Purses Handles.